There are two Planters Punches on the classic cocktail menu of The Mai-Kai in Fort Lauderdale, but one is a lot more special than the other. The Special Planters Punch is highly recommended. It received 4 1/2 out of 5 stars, putting it near the top of the ratings. 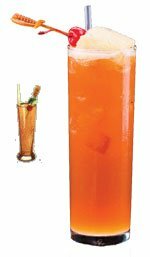 The Planters Punch on the medium menu, however, comes up short. It’s near the bottom of the ratings due to its lack of punch, oddly enough. It’s one of the very few cocktails from the acclaimed bar that aren’t recommended, unless perhaps you’re new to tropical cocktails or just looking for something light but substantial. Unfortunately, it can’t compete with its tasty cousin. The traditonal favorite of the East Indian traders when calling at Jamaican ports. Flavor profile: Slightly sour but mainly sweet, heavy on the honey and light on the rum. 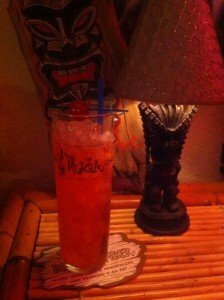 Review: Very mild for a Planters, this isn’t one of The Mai-Kai’s better cocktails. But it could be a good introduction for newbies or non-drinkers. 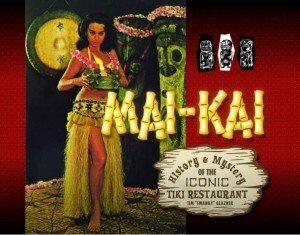 Ancestry: The Planters Punch has been on The Mai-Kai’s menu since 1956, along with the superior Special Planters Punch. They’re both descendants of the many influential recipes by Don the Beachcomber. Bilge: An authentic Planters Punch from Jamaica is derived from a 200-year-old recipe that’s passed from generation to generation in rhyme: “One of sour, two of sweet, three of strong, four of weak.” This translates to one part lime juice, two parts sugar, three parts Jamaican rum, and four parts water (or ice). Blend with 6 ounces (3/4 cup) of crushed ice for no more than 5 seconds. Pour unstrained into a tall glass, adding more ice to fill. Garnish with cherry and/or pineapple. 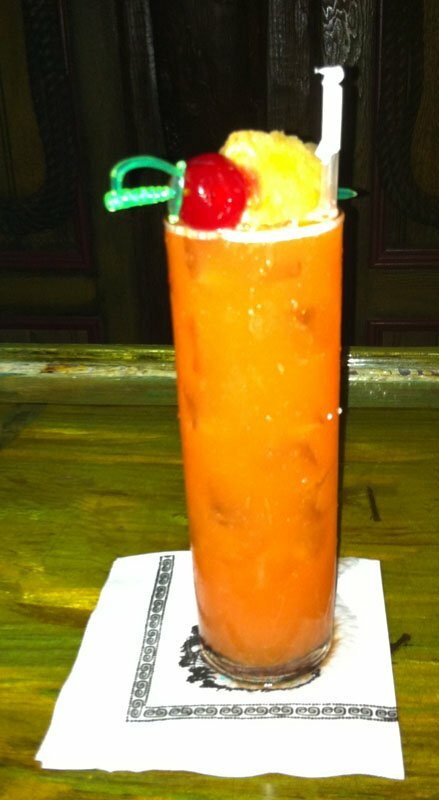 According to Beachbum Berry, Donn Beach had at least five versions of the Planter’s Punch (yes, The Mai-Kai spells it differently) on his 1930s Don the Beachcomber bar menu. The one above is probably not the actual predecessor of The Mai-Kai’s medium-strength version, but it’s a fine recipe to add to your repertoire. The Bum says it’s the closest to the old Jamaican rule of thumb. 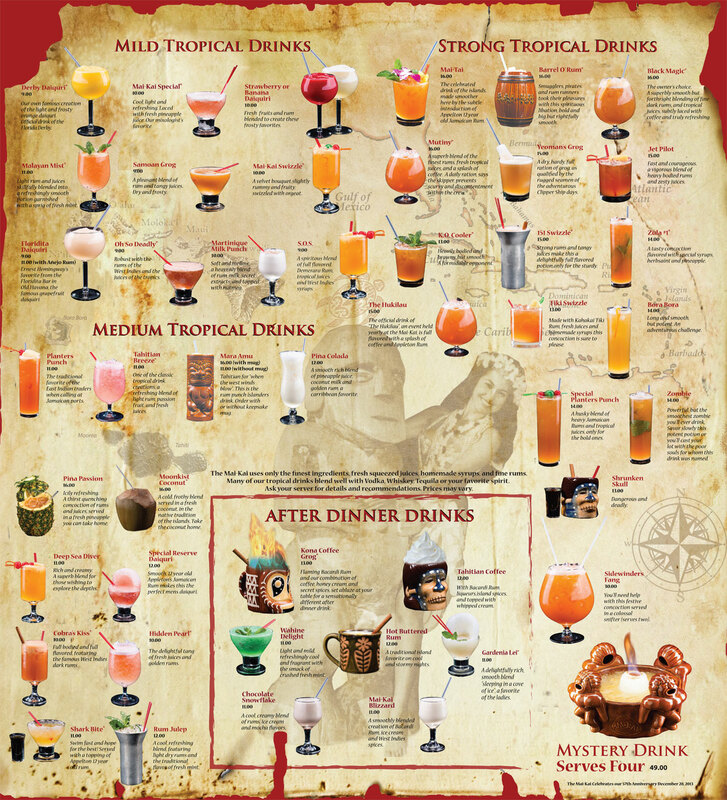 * Recommended rums include Appleton (Special Gold), Coruba (dark), and Cruzan (gold Virgin Islands). But feel free to experiment. * Be sure to use authentic grenadine and falernum, such as those made by Fee Brothers. This is a very solid Planter’s recipe and actually superior to The Mai-Kai’s medium-strength version. Of course, as mentioned above, the Special Planters Punch is preferred. But this recipe does feature a nice mix of classic ingredients. 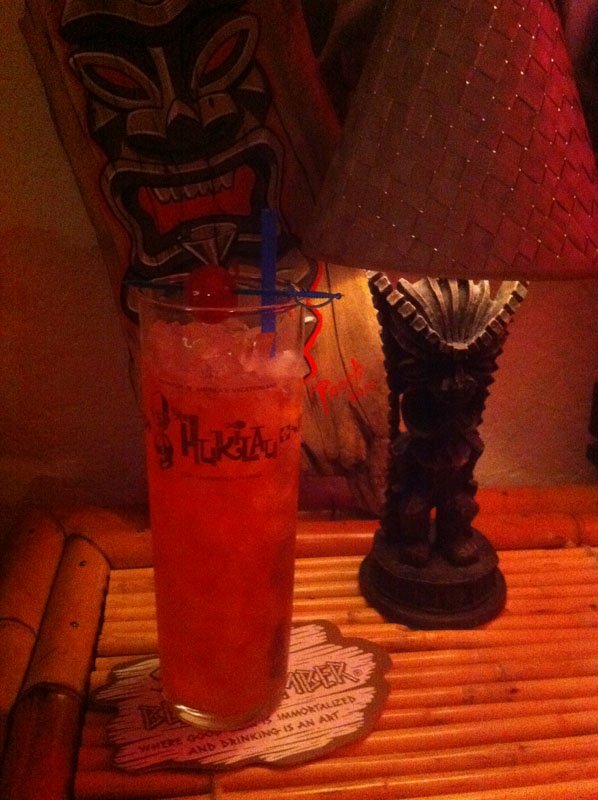 This entry was posted in Cocktail reviews, Cocktails, Cocktails, Mai-Kai, Recipes, Rum and tagged Beachbum Berry, Don The Beachcomber, Jamaican rum, Mai-Kai, Planter's Punch, rum. Bookmark the permalink.